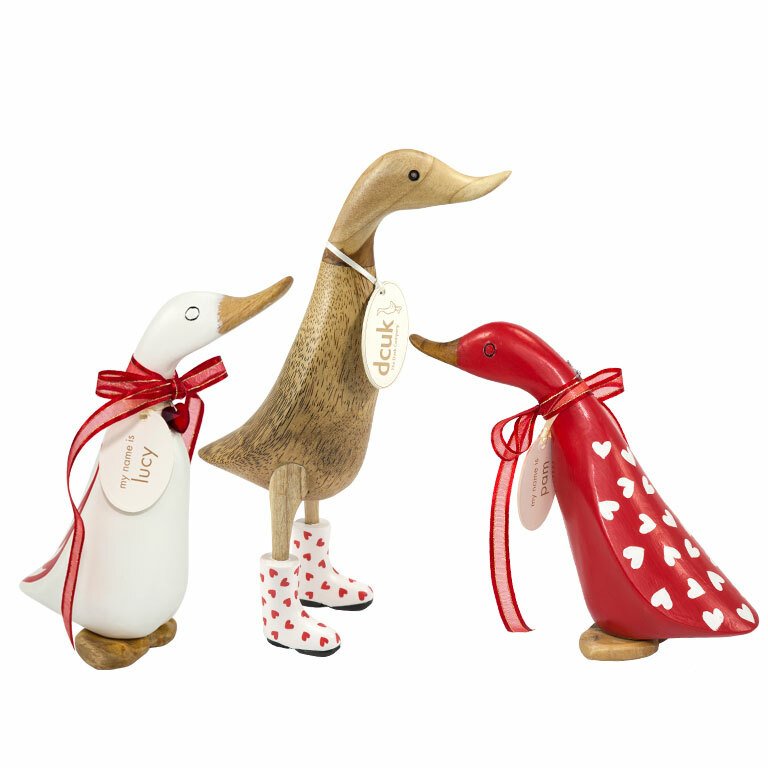 Need a little gifting inspiration? 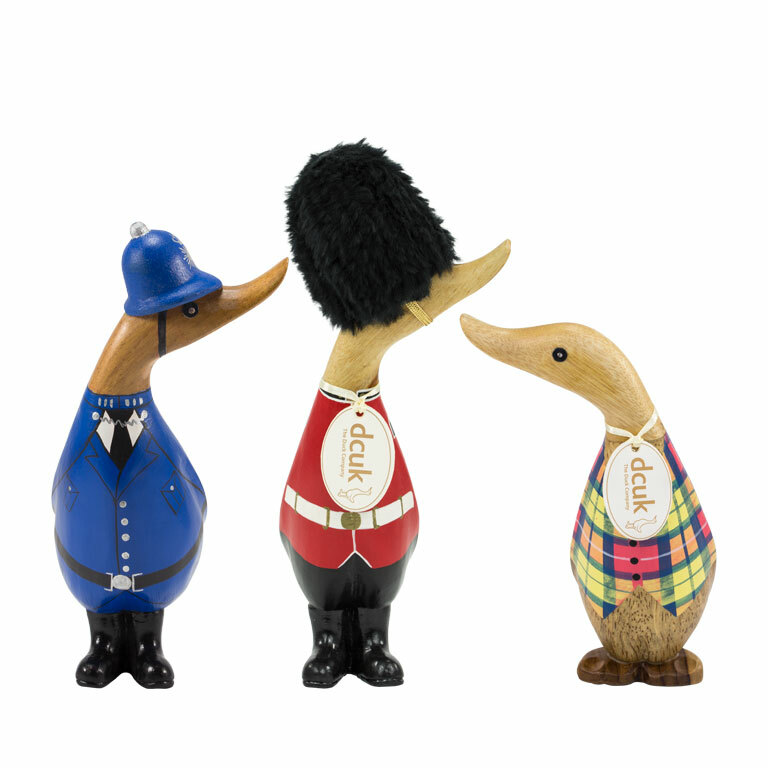 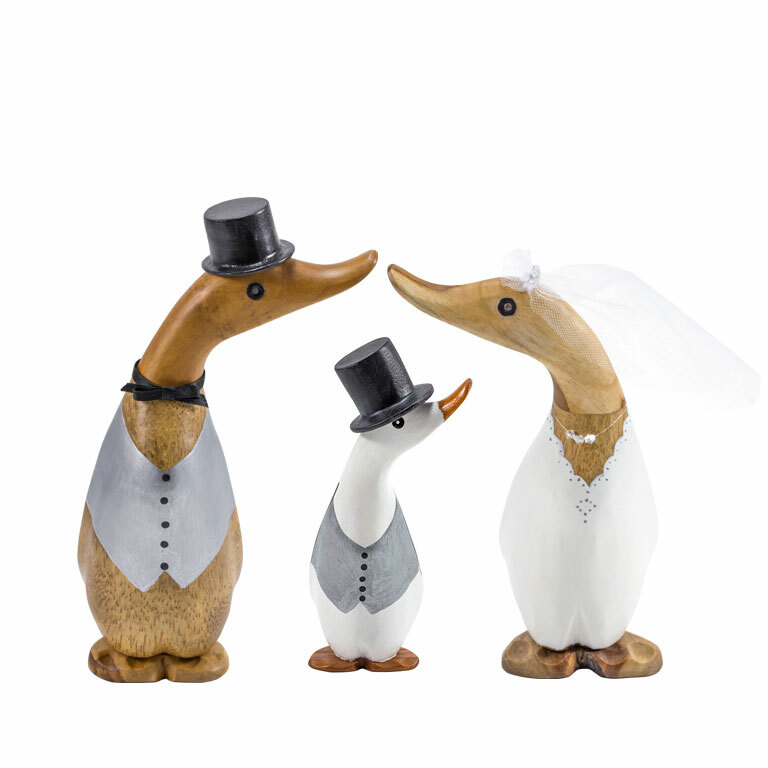 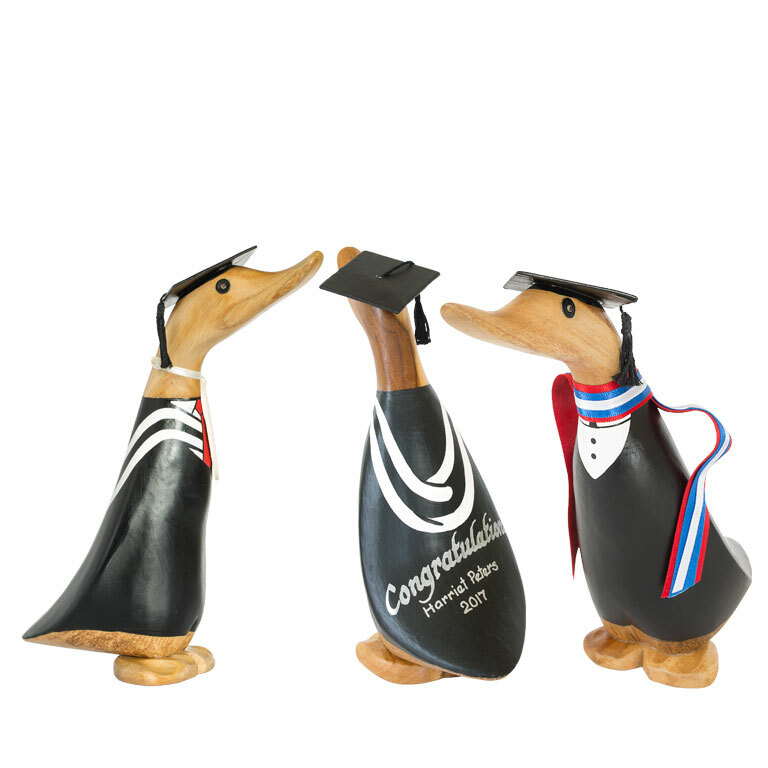 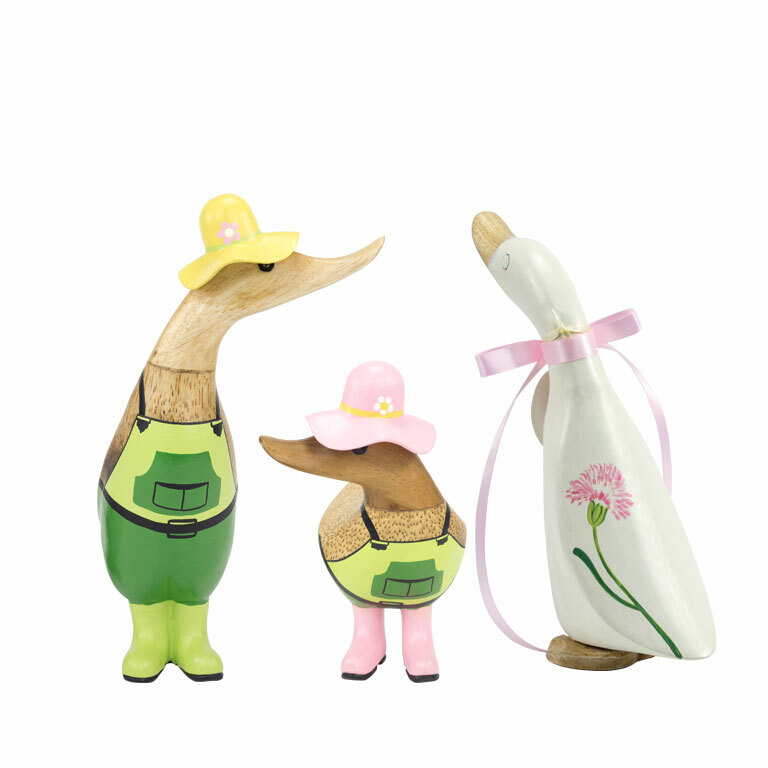 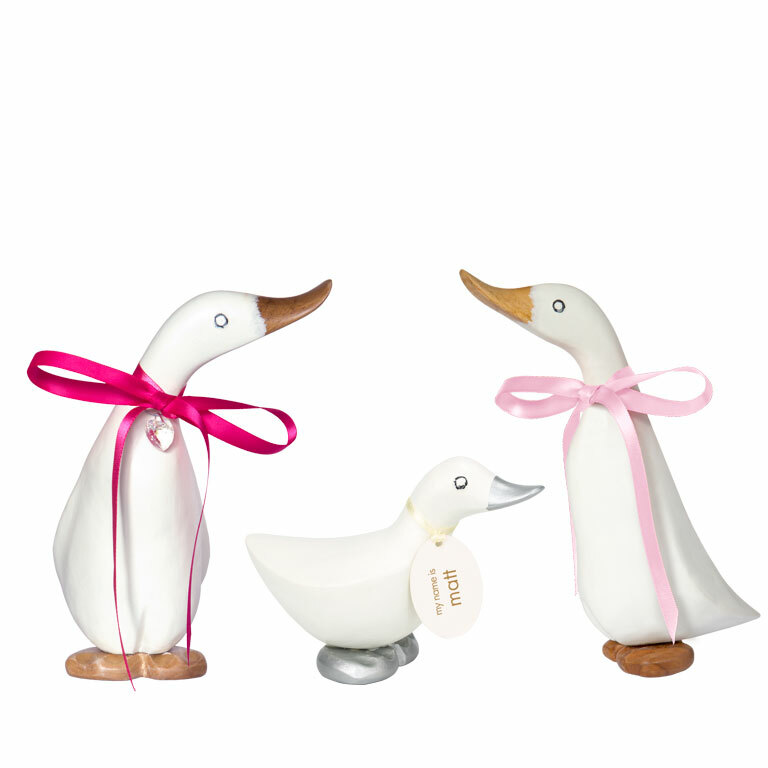 Take a look at our gifts for every occasion; from birthdays and Mother’s Day to Christmas and everything in between, we have unusual gifts to suit every personality. 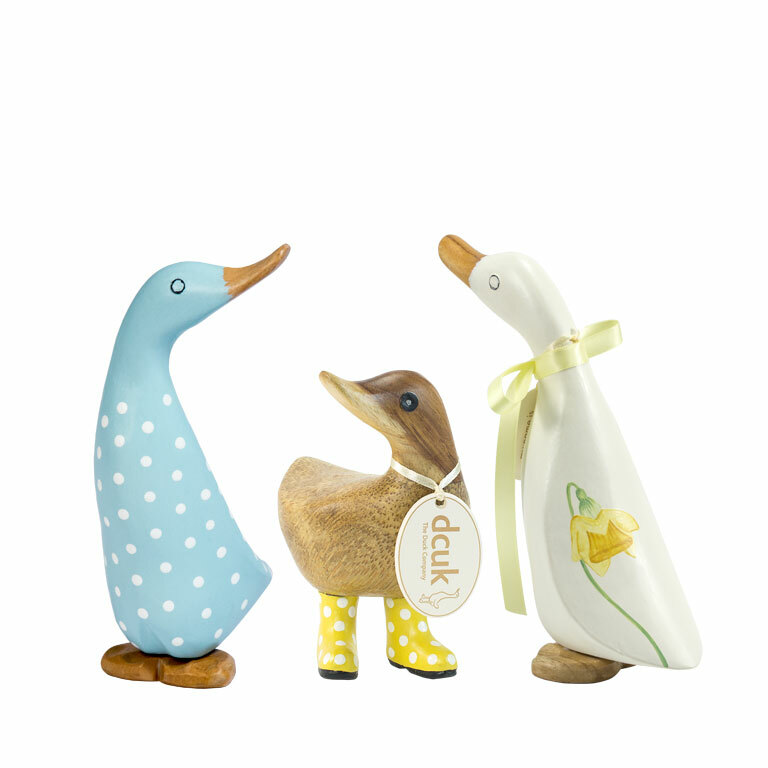 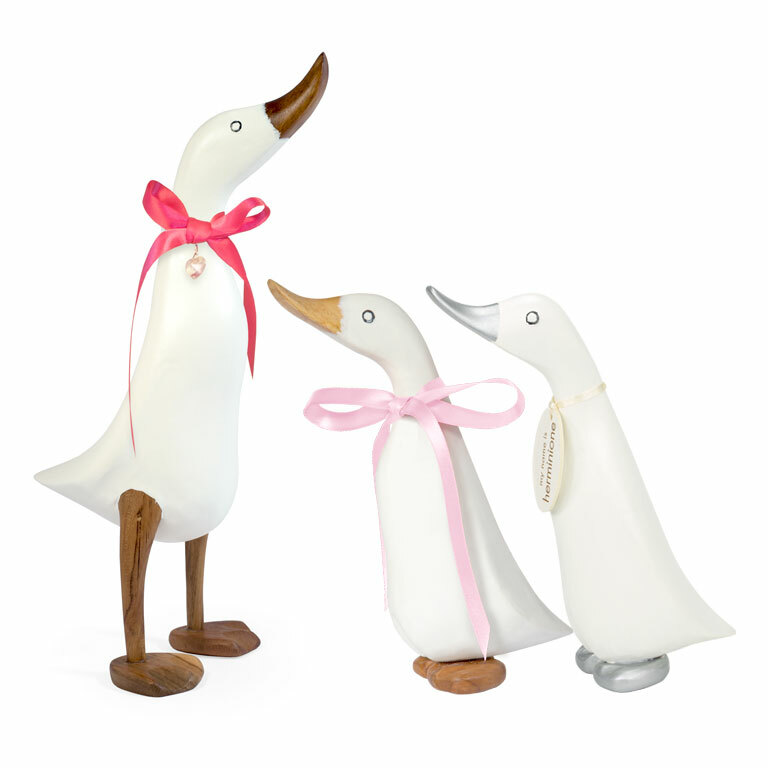 Hand carved and hand painted, no two designs are the same, so whether you choose spotty ducks for Easter or a baby blue ducky for a new arrival, you know it’s a unique present. 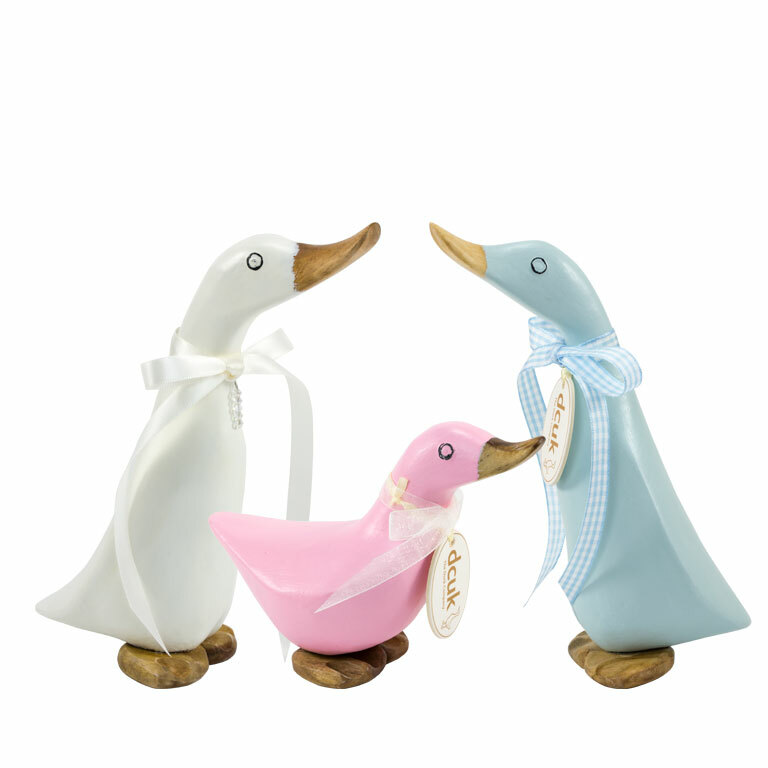 You can choose from a selection of personalised options and gift wrap your chosen playmate ready to fly the nest.